Isotine Plus Eye Drop helps in improving eyesight and restores lost vision. The product contains various ayurvedic herbs that make it side effect free. 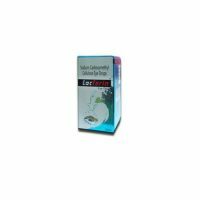 Isotine Plus Eye drops are an improved version of Isotine eye drops that contain various natural herbs and ingredients. 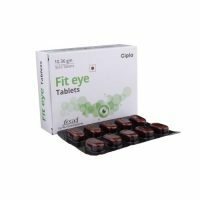 It helps in improving eyesight and restoring lost vision. 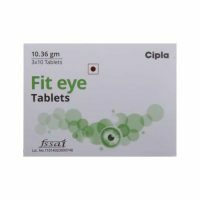 In addition, it also treats various incurable eye disorders like Diabetic Retinopathy, Glaucoma, Retinitis Pigmentosa, Amblyopia, etc. First, get your eyesight checked (before starting the Isotine treatment). Put 2 drops of eye drop every day before sleeping. Dosage : Two drops of Isotine Plus eye drop should be used three times a day. Depending upon the severity, 2 or 3 months or even more duration will be required for complete treatment. Precaution : Use Under Medical Supervision. Results may vary from individual to individual. Consult a physician regarding the accurate amount of dosage for maximum effect. Keep away from sunlight. Store in a cool and dry place. To know more about Check out our Blog : Is Dr Basu Isotine Eye Drop Really Helpful in Improving Vision? 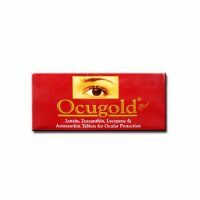 It’s a great product, I would rather say its a hope for people suffering from eye problems. I am using isotine plus eye drop and observing that there is improvement in my eye sight.